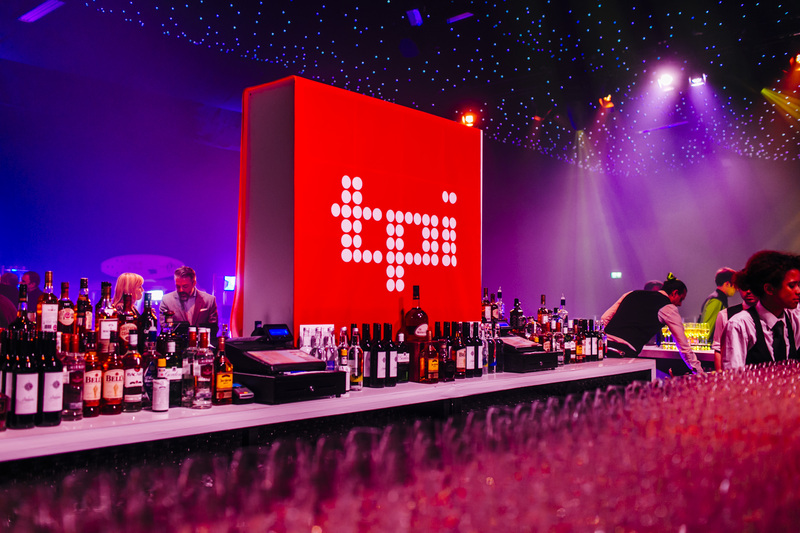 As part of the year long celebration recognising Navigator’s 20 year anniversary, we are sponsoring the Total Production industry award for Outstanding Contribution and we’re offering one lucky winner the opportunity to win a pair of tickets to the Gala evening, along with three nights accommodation in a nearby spa hotel – if you want, we’ll even let you present the award during the ceremony. Click here for the current question and more information about how you can win. Below is the question relating to the year 2003 and all the earlier questions can be found here. 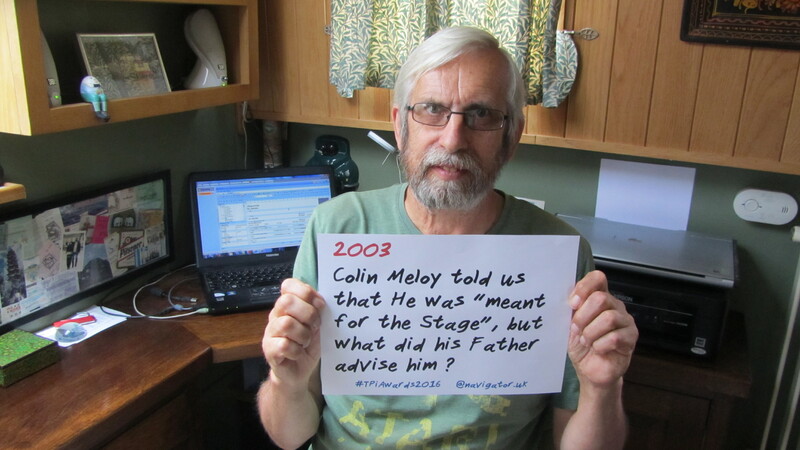 Colin Meloy told us that he was "meant for the Stage", but what did his Father advise him ?